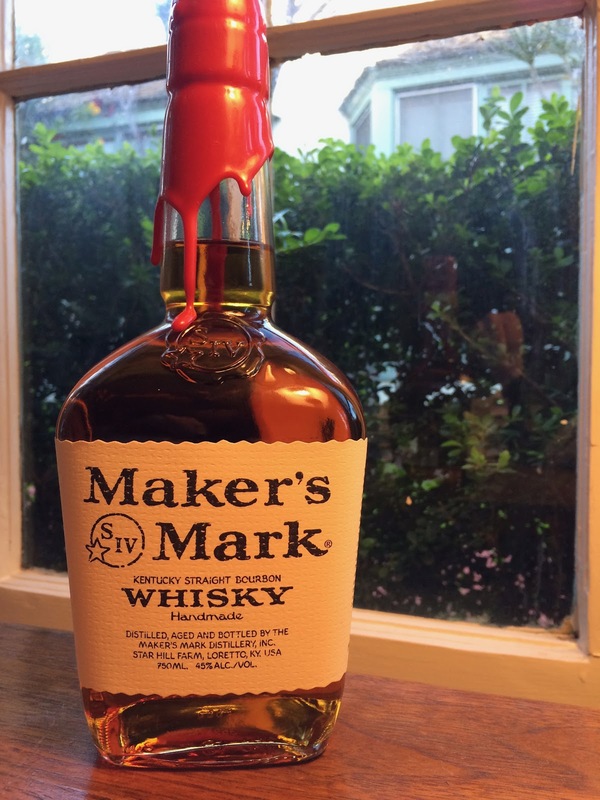 Maker's Mark (45.0%): Well, once in a while you have to go back to the classics: Beam-Suntory's waxy red jewel, Maker's Mark... Distilled from a mash bill of 70% corn, 16% wheat and 14% malted barley and bottled at 45.0% abv. Color: Polished copper, medium amber with thin but persistent legs around the glass. Nose: For me the signature of Maker's Mark on the nose is this sweet mint candy aroma... Almost like red and white peppermint candies. And then vanilla, caramel swirl and cinnamon. Corn flakes and other cereals, milk chocolate and chalk. It has a little bit of that new make spirit burn in the beginning but waiting for a minute or two to allow it to air helps a lot. Palate: Sweet, mostly with corn driven flavors. It actually tastes like a young hot corn whisky first but other notes are being added later.... Caramel popcorns, vanilla, dried cranberries and nutmeg. Nuts 4 Nuts candied nuts, cinnamon dusting and Mexican flan. Finish: Young alcohol burn with cinnamon, cloves and corn syrup. Toasted oak.